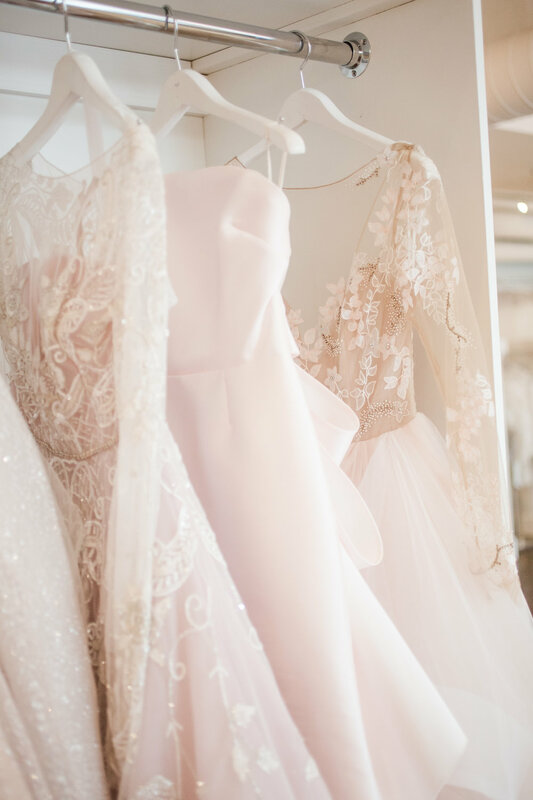 A Columbus bridal destination, the heart of La Jeune Mariee lies in our Designer Bridal collection. Each season, we preview both loyal and new designers alike to ensure our Collection includes the styles, trends and silhouettes we know our brides are seeking. We pride ourselves in the designers we carry and believe in the quality you'll receive when you purchase your bridal gown with us. After all, this is the single most important ensemble you'll ever wear!